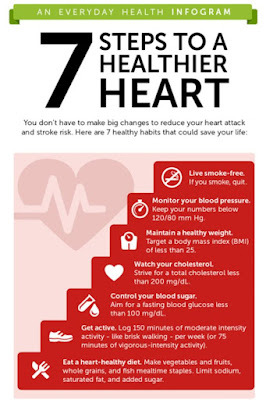 "10 Tips for a Healthy Heart"
Wishing you all a very Happy World Heart Day! 1) Get up early & spend some time in the fresh air and sunlight - Getting up early pumps up your blood oxygen levels, which ensures ample oxygen supply to the brain and heart, thereby improving your heart health. Morning sunlight also ensures a good supply of vitamin D! 2) Stop Smoking - Smoking raises your LDL Cholseterol, and lowers your HDL cholesterol, the most important factor for the onset of Heart diseases. 1 cigarette or 2 cigarettes, it does equal damage. 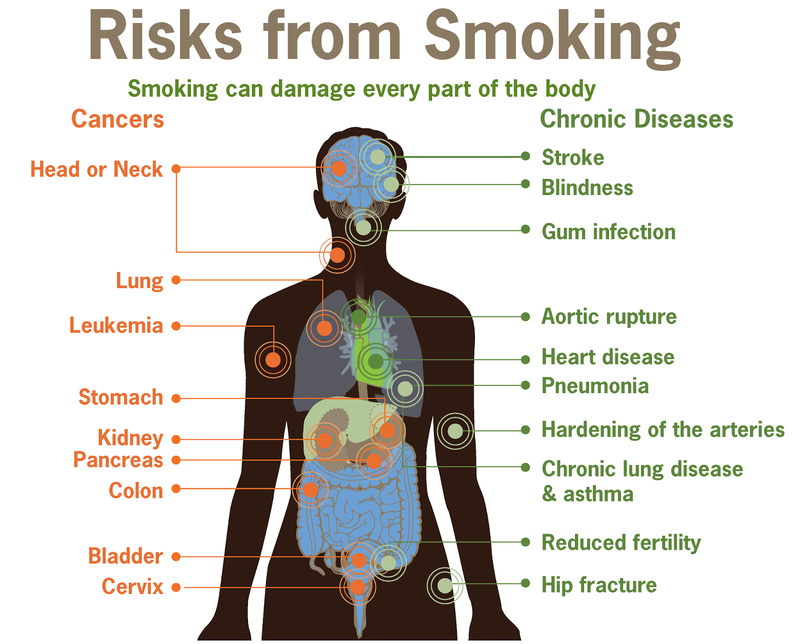 Passive smoking is even more dangerous, so make sure your friends are not chain smokers, if you want to stay way from heart problems! 3) Limit Drinking - Drinks give you loads of empty calories. The snacks with which the drinks are combined lead to gas formation and usually dinners happen late. A combination of these things puts a lot of load on your digestive system, and also releases lot of toxins into the blood-stream, which ultimately results in an unhealthy heart! 4)Avoid too much of Tea/ Coffee/ Green tea/ Black Coffee - Tea and Coffee contain caffeine and tannin which are stimulants. They have a tendency to keep your brain active, but an excess of this puts a load on your system and result is an unhealthy heart. 5) Monitor your blood pressure regularly - And keep taking efforts to maintain it in the normal range. Reducing the use of normal iodised salt can help. Try to avoid food sources which are high in sodium e.g. : Sauces, Mayonnaise, Salad dressings, Ready-to-eat foods, gravy laden foods (out of home) etc. 6) Get these blood tests done every 3 months - Blood Sugar & Lipid profile. 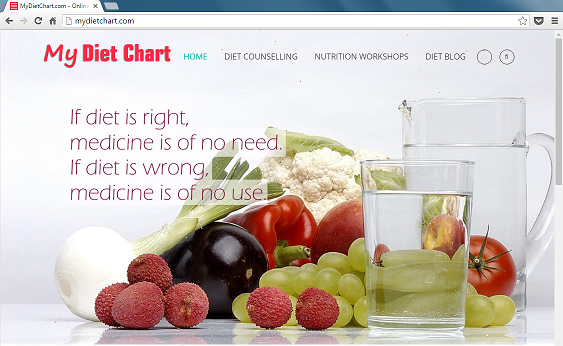 Normal range of blood sugar signals the good health pancreas and hence a healthy heart! 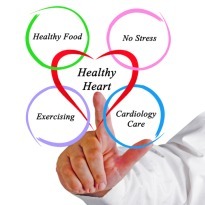 Good lipid profile signals better heart health! 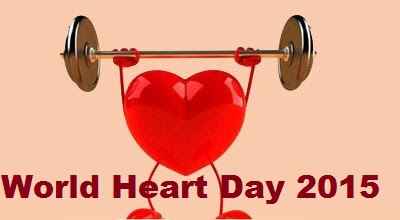 7) Vitamin D and Calcium are crucial for healthy heart muscles - Keep having blood tests to check you have sufficient levels of both and if you are deficient, start taking them only under the prescription of a Medical practitioner. 8) Drink enough water - Water should be taken at regular intervals to keep your system hydrated and blood consistency optimum. Do not gulp down a lot of water at one go, as this might result in bloating and also burps. On getting up have 3-4 glasses of lukewarm water, this helps in cleaning your system properly. Have 1 glass of water before 30-45 minutes of your meals, this ensures proper release and flow of digestive juices into the stomach which in turn leads to better digestion. 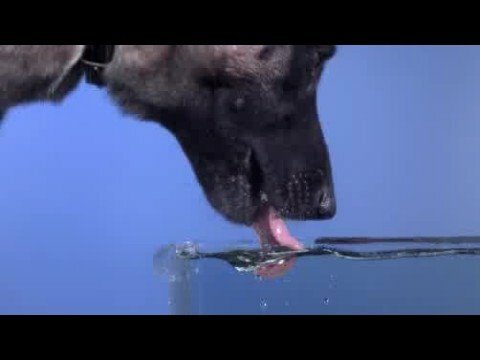 The mixing of your saliva with water is necessary, so always drink water sip by sip. Avoid drinking too much of water after meals, as this leads to dilution of digestive juices, and hence might lead to indigestion, which leads to improper absorption of nutrients and hence Unhealthy Heart! 9) Reduce long sitting hours - If you cannot reduce it, keep getting up every half an hour to stretch yourself and to drink a glass of water. Long sitting hours lead to less deep breathing and hence lesser oxygen supply to the blood. 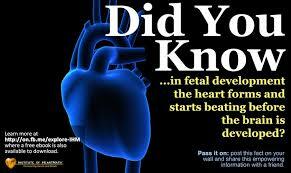 Lesser oxygen supply in the blood leads to exhaustion and stress on your heart muscles. 10) De-stress yourself - Stress has a lot of negative impacts like - reducing the water content of the body, straining the outer and inner muscles of the body, causing slow breathing, release of toxins in the blood stream and all of these things ultimately damage your heart. When you are stressed, force yourself to smile, at time faking a smile tricks your brain into thinking that all is well, which ultimately leads to the release of happy hormones and the result is a Happy Heart! Takecare of your heart really well! It started working even before your brain!